It is as common as life." Frances born in Skiatook, OK. Her father, Simeon, was 25 and her mother, Linda Tyner, was 25. 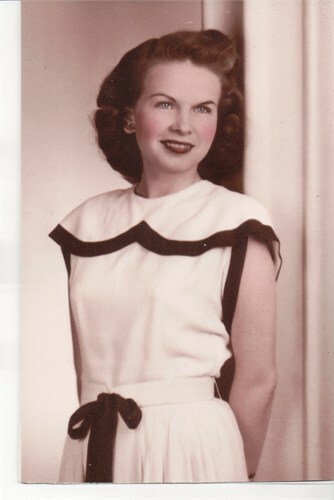 She married Perry Lawrence "Larry" Yager on February 24, 1951, in Midland, Texas. Thay had two children. She died in Houston, Texas, at the age of 79, and was buried there.